And just how is a man supposed to travel, you ask? Like he means it, Ural Motorcycles might answer. The problem with most bag manufacturers is that they design bags like you’re only going to be prancing around on the runway with them. They don’t consider that an airline is probably going to drop kick your bag all the way to your destination, and that is just the way it is. No offense to the airline employees, as we do understand that you have to take your frustrations out on something. 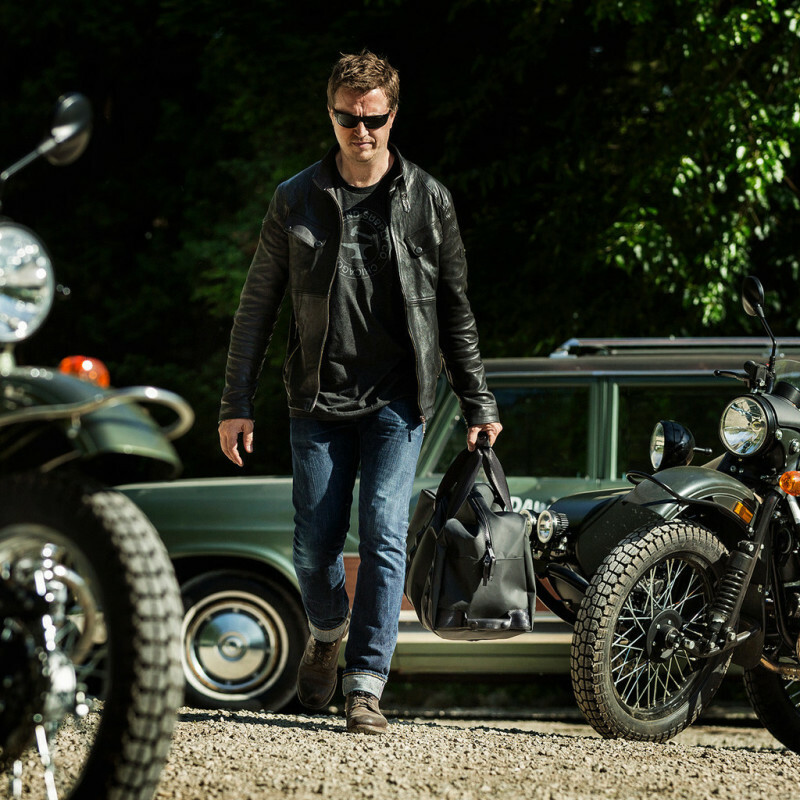 But rather than offering free counseling sessions to these airline employees, Ural Motorcycles has just built a better bag. 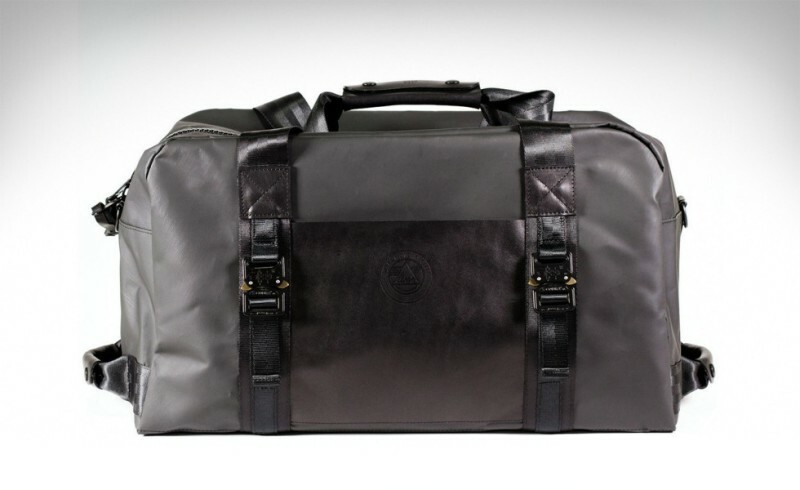 It’s called the burn bag and it is made with 20 ounces of M35 military truck tarpaulin, 1,000 Denier Black Cordura Canvas and a few generous slabs of Horween Leather to ensure it makes it to wherever you’re going. It also comes with a waterproof zipper, front pockets and is a convenient weekender size of 20” X 12” X 10”. Yeah, sometimes a bag – is just a bag. And sometimes it is so much more. Get more info here.